The city of Choquequirao is located at 2,987 meters (9,800 feet) above sea level in a remote corner of the Peruvian Andes. A visit to these ancient of ruins means that you are in for a real adventure. Unlike it’s neighbor Machu Picchu, there are no trains or buses that will bring you here. 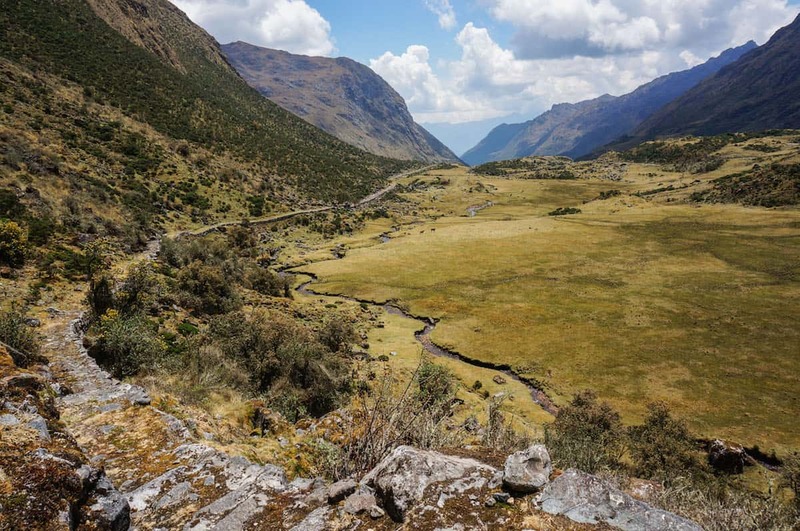 To reach this important piece of Incan history, you’ll need two legs and the will to endure the steep trail of the Choquequirao Trek. We had just come from the Cordillera Blanca in the center of the country where we hiked the Huayhuash Circuit and the Santa Cruz trek. We were eager to see what hiking opportunities the Cusco region had in store. We arrived at Capuliyoc, the start of the Choquequirao Trek with our guide Arturo, Chef Mauro and Laurence, a fellow hiker. Beltran, the muleteer was already at the trailhead with his team of horses and mules. 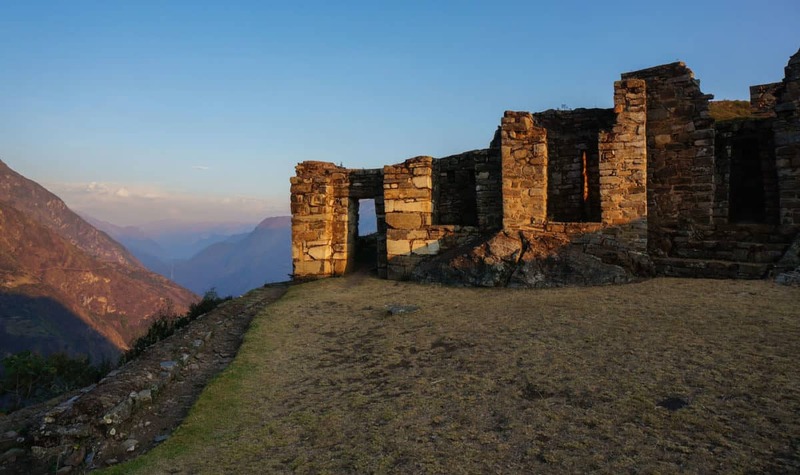 Our goal was to make it to the ancient metropolis of Choquequirao and end in Vilcabamba, home of ruins of Vitcos, the last refuge of the Incas. The mid morning sun peaked through the clouds as we began on our descent into the Apurimac Canyon. From cactus covered cliffs we caught glimpses of the snowcapped peaks of Padrayoc and Wayna Cachora mountains. The contrast of landscapes was dramatic. The next day, at the break of dawn we set off from the rivers edge to face a wall of zigzags that carved the mountain. Our pace was quick for two reasons. Number one, we were racing the sun, higher elevation means cooler temperatures. 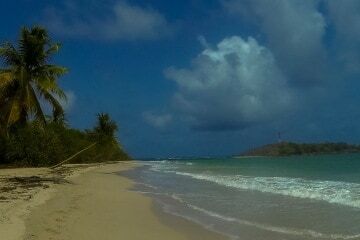 Number two, the army of tiny sandflies that were enjoying a feast on our skin was driving us mad. We could only hope that higher in the mountains would we escape these flying vampires. The steep zigzagging trail had lead us high into the mountains where we began to see thick vegetation, the start of the rainforest. Through the trees we spotted terraces that were carved out on the steep mountain slope, our first view of the ancient city of Choquequirao. The trail lead us further into the forest. We came to a high stone wall and followed it until it led us to the edge of the mountain. From both sides there were temples and the houses of the royal family. Straight ahead the sun cut through the horizon, painting shadows on the mountain ridges. The Apurimac River glisend in the evening light creating a golden line that cut through the valley floor. The first thought that came to my mind was these Incas sure did have an eye for incredible real estate. Arturo began to explain what laid before us. We soon found out it wasn’t the Incas who had built this city. Archeologists had found bones and artifacts which dated much earlier which led them to the conclusion that the city had been the work of a Pre-Inca civilization which was later taken over by the Incas. He did his best to tell us what he knew about the site but the truth was very little is known about Choquequirao. There had been written documentation of the site but when the Spanish conquistadors took power, all of this was destroyed. Leaving little to no historical records. Arturo had been around when archeologist began excavations and research so most of his knowledge had come from asking them questions and jotting down their answers in a notebook. There were no other people at the ruins, something very different from the nearby famous Machu Picchu. Why is that? Accessibility. 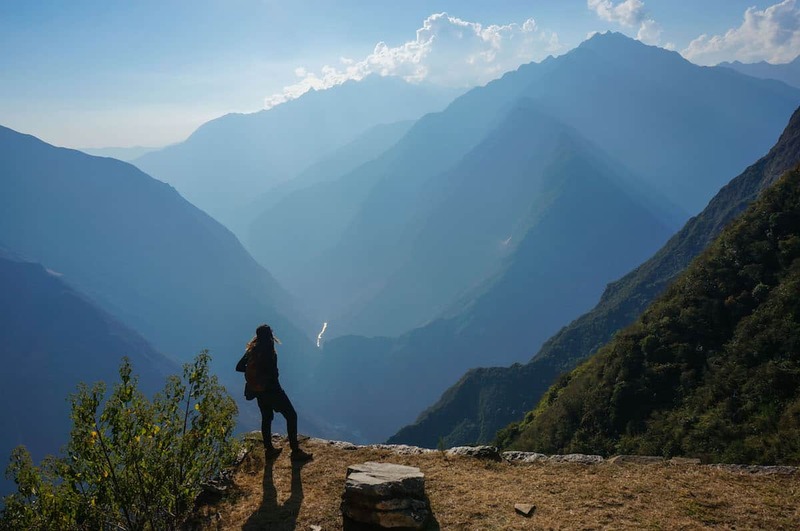 Choquequirao is at over 2,900 meters and takes a minimum of two days of challenging hiking to reach. 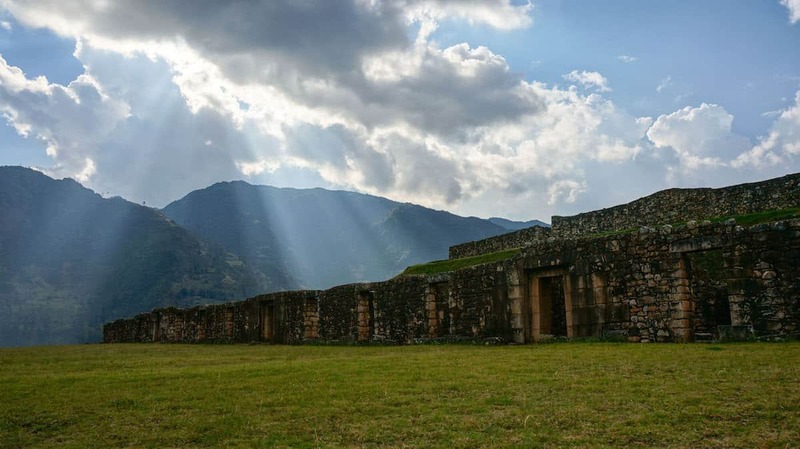 “It’s like Machu Picchu in the 1940s,” says Gary Ziegler, an American archaeologist who has written a book on Choquequirao. The solitude gave us the chance to take in beauty of the city and ponder the mystery that surrounds it. While Choquequirao has been referred to as “the other Machu Picchu” it should be seen as it’s sister instead. In fact there are other cities linked by Inca Trails that can be seen as a connected city system rather than individual sites. All these cities have many things in common, the sites were meticulously planned and designed in accordance with astronomical alignments, and were precisely built in relationship to sacred rivers, mountains, and celestial phenomena. There are two hypothosises as to why the city was built. One is that before the Spanish conquistadors arrived, the Incas had dreams of expanding their empire into the Amazon. 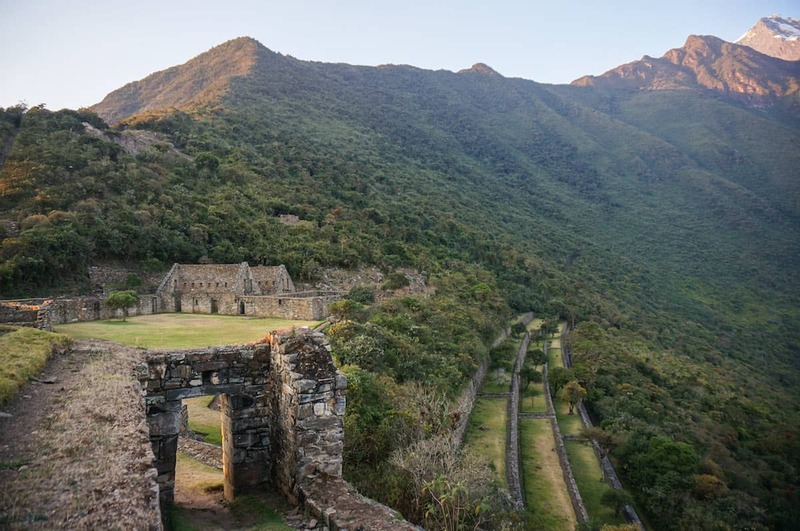 It’s believed Choquequirao was used along with Machu Picchu and other cities to slowly take control of the jungle. The second hypothesis is that as the Spanish began to take control, the Incas moved into the mountains to take refuge. This is where the name cradle of gold comes from, that they used the city to stash gold and hide it from the conquistadors. One thing is clear: a visit to these ruins will only leave you with more questions than answers. From the main plaza we made are way down a trail that lead us to a series of terraces. They appeared to be quite ordinary until we walked along them and found enlaid llama figures made of white stones. By the time we reached the lookout we could see hundreds of feet of lined terraces that came down the mountain. The next morning we woke from our camp at the base of the ruins to a valley covered in thick mist. We packed our bags and made another trip to explore the city. Two days before we had left Choquequirao, making a descent back to the river and were faced with an uphill climb the next day. 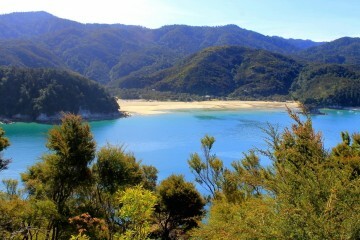 This is the nature of the hike, steep up & downs. We arrived to a 4,100 meter mountain pass that we reached by walking up the killer switchbacks all morning long. We put down our packs to take in the view. Vibrant green mountains touched the sky, their ridges plummet into the valley below. Clouds formed sheets around the peaks and traveled through space in waves as if in a time lapse film. 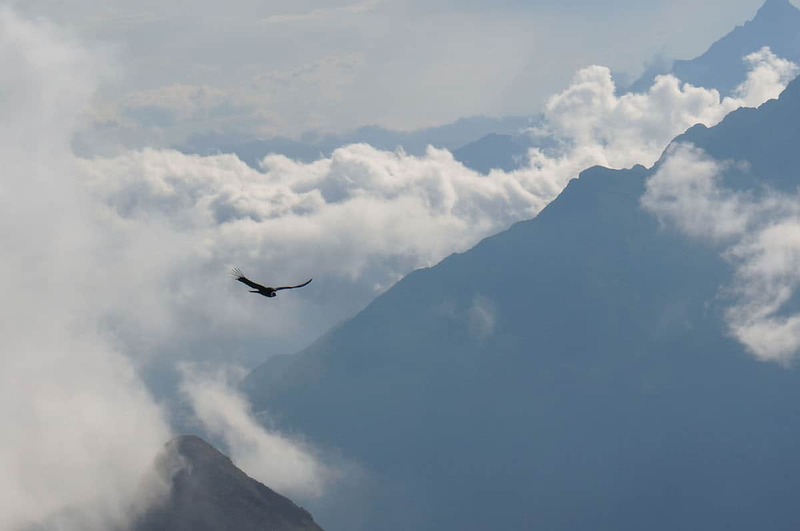 Through the clouds, a condor appeared and flew right before our lookout. Then another flew in and they began to soar between the peaks. Arturo told us that’s not something you see everyday, judging by the smile on his face, it was clear he wasn’t lying. From the pass we made our way down to the village of Yanama. Camp was set up in front of Beltran’s, the muleteers house. While his home was modest, the view was worth a million bucks. 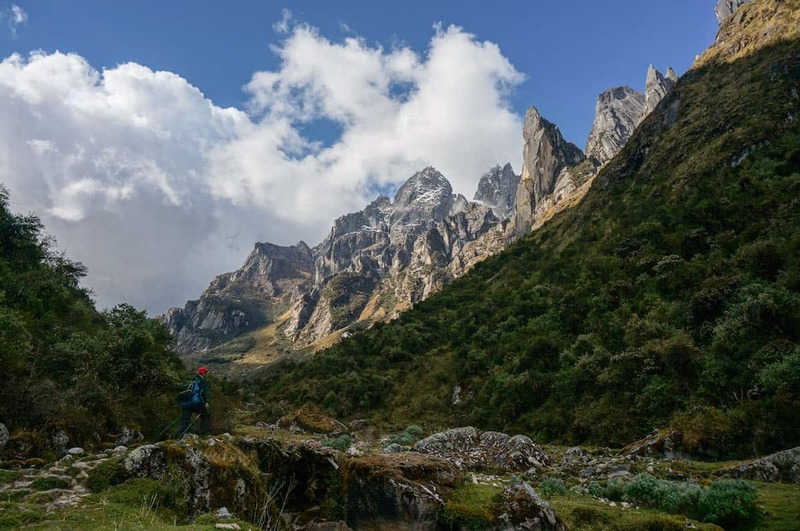 The majority of the trail has been constructed by trail builders to make a safe route for pack mules however, the last section of the trek we followed a recently uncovered Inca Trail. We had cut through valleys and climbed another pass to reach the town of Huancacalle, in the Vilcabamba region, the home of the ruins of Vitcos. While Machu Picchu takes the fame when it comes to Incan ruins, Vitcos is considered to be the most important site because it was the last refuge of the Incas. Once the Spanish took control Manco Inca fled to Choquequirao and later to Vitcos, where he maintained control until he was murdered. The staff at the Grasshopper Hostel are among the best you can find in Peru. Rooms are clean, new and very spacious (no bunk beds here!). The Wi-Fi connection is pretty decent and breakfast includes coffee, tea, bread, cereal and yogurt. A fantastic place for those on a budget. Located in the heart of the San Blas neighbourhood, La Casona Les Pleiades is a charming boutique hotel. Rooms are comfortable and clean, the staff is super friendly and the Wi-Fi is lightning fast. A gourmet breakfast of fresh juice, eggs made to order and toasts is included. The Illa Hotel is the best option for those looking for a high end hotel, centrally located and with high standards. Built around a wonderful old colonial court, the place has been recently renovated and includes a few nice touches like bottled water, heater and free hot drinks. Allow enough days to acclimatize to the altitude before starting this route. 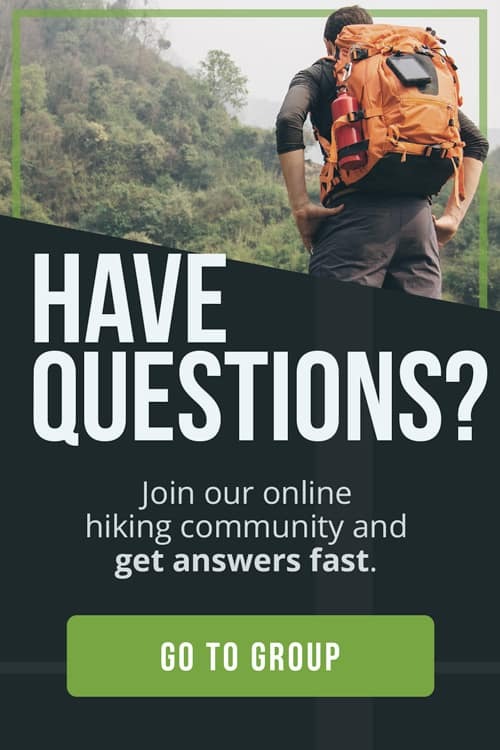 You will be hiking over a high mountain pass. Acclimatization along with a good level of fitness is crucial for your enjoyment of this hike. 8 days to complete the trail from Cachorra to Vilcabamba. There are shorter alternatives if you only want to visit Choquequirao. This trek is best enjoyed during the dry season, from April to October. September is the month with the most mosquitos. Apus provides transport to and from the hike. If you wish to do the hike on your own you will need to take a collectivo (minibus) from Cusco to Cachorra. 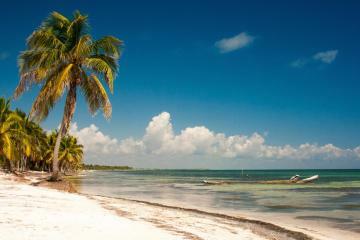 + The ecosystems are always changing allowing you to see a variety of landscapes. You go through canyons, deserts, rainforest and passed glacier peaks. 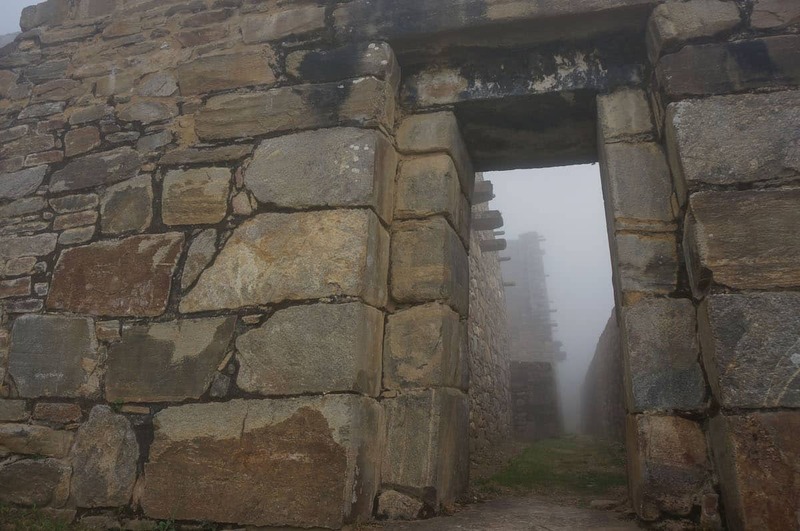 + The Choquequirao ruins have an interesting history. + We saw no other people at the ruins, this sense of solitude was a special feeling. + Watching the sunset cast a golden glow on the llama terraces. + Seeing condors fly close by. 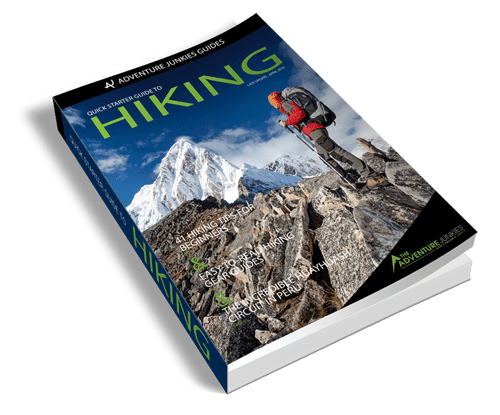 – It’s a very challenging hike with lots of up & downs, leaving us dreaming of a zipline to connect the mountains. – Lots of sand flies at the lower camps. – Dusty trails and heat during dry season. 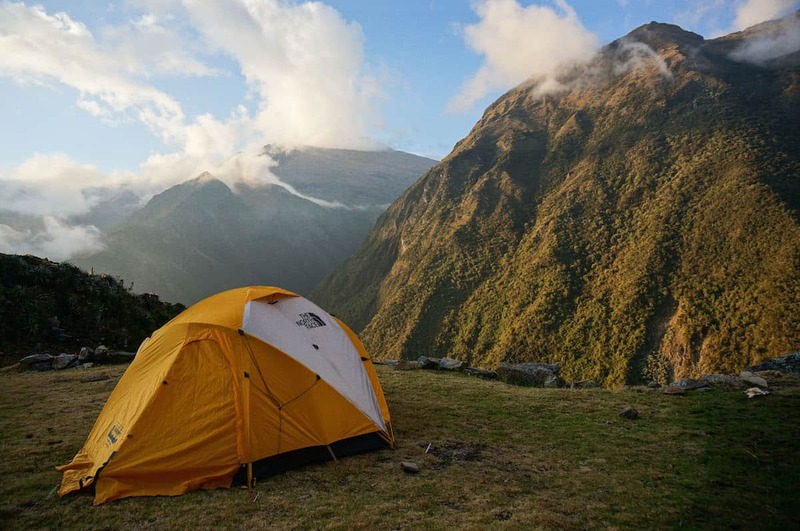 For the Choquequirao Trek with Apus Peru, mules carry your duffel bag and they provide tents. During the day you only need to take a small day pack to carry your personal items (rain jacket, sunblock, snacks, water, etc…). You’ll also need to bring your own sleeping bag or rent one. A bag with a rating of at least -10°C is recommended. 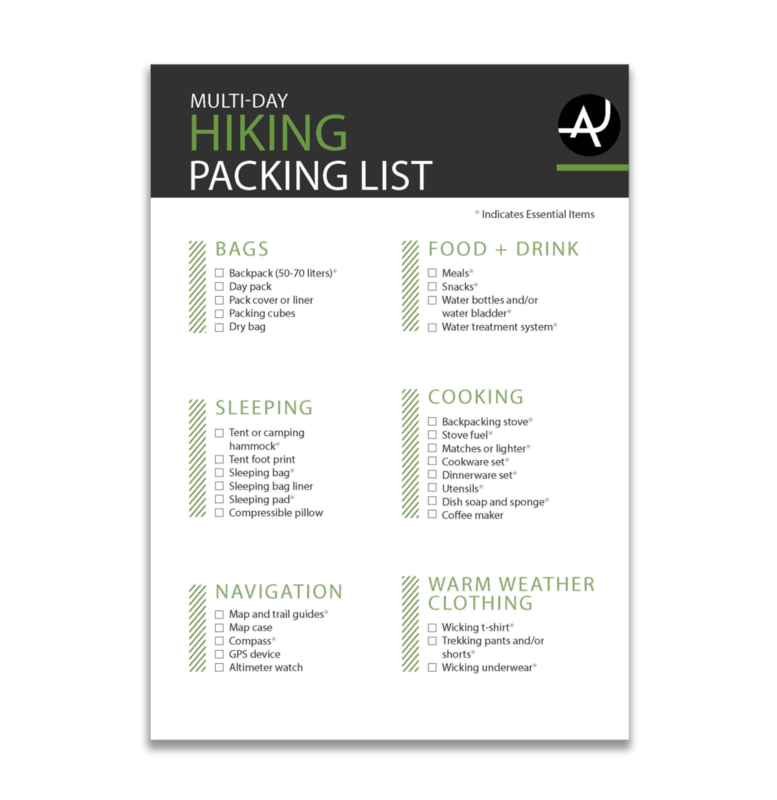 Here’s our complete checklist for multi-day hiking trips. 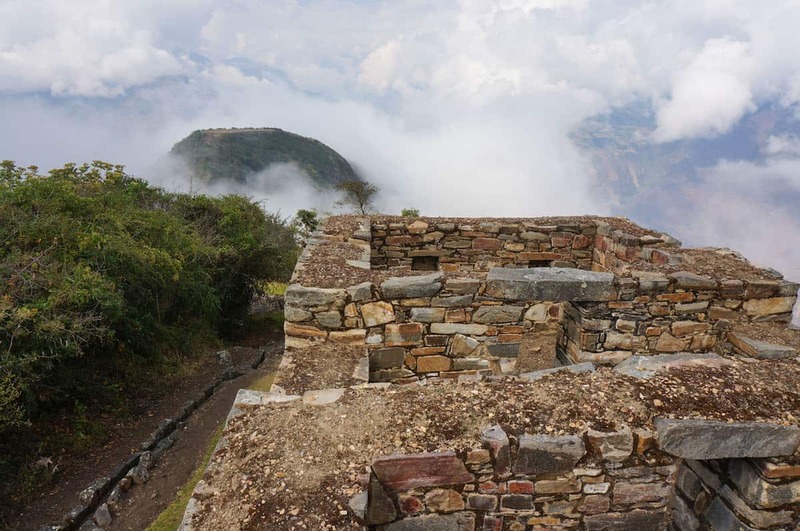 The Choquequirao Trek is a challenging hike that takes you to some of the most important archeological sites in Peru. It’s a memorable adventure for history enthusiasts and experienced hikers. 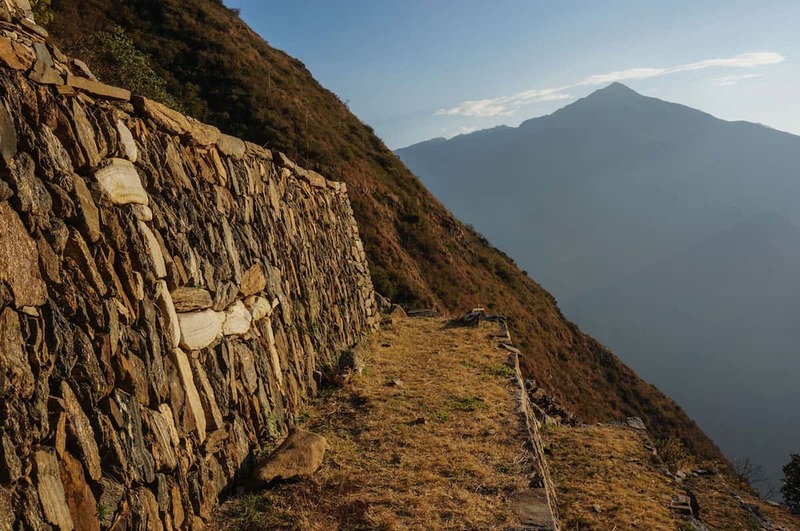 Due to the remoteness and inaccessibility of the Choquequirao ruins, hikers will enjoy solitude and no crowds while exploring the site.